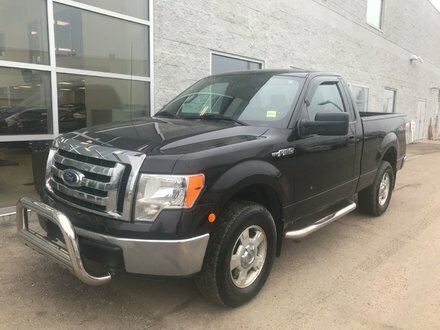 2018 F-150 SUPERCREW is powered by a 5.0L V-8 engine, 10 speed automatic transmission, 4X4, a/c, BLUETOOTH, 4.2" LCD productivity screen, multi-function steering wheel, AM/FM/MP3, REARVIEW camera, KEYLESS entry, POWER windows, POWER locks, POWER mirrors, HEATED mirrors, alloy wheels, SPRAY-IN box liner, and much more! Lots of remaining factory warranty! 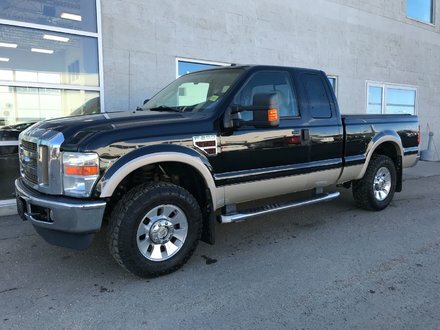 This LEGENDARY BUILT FORD TOUGH F-150 has received a detailed mechanical inspection with FACTORY WARRANTY giving you peace of mind!